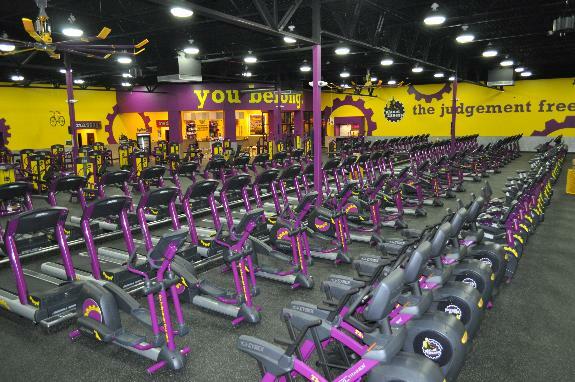 Today Radianse announced that Planet Fitness in East Orange, New Jersey has implemented their Administrative Kiosk, providing club and amenity usage reporting and equipment maintenance scheduling. Planet Fitness is the fastest growing full size health club franchise in the United States, and has revolutionized the industry with a combination of extremely low prices and a unique, friendly and hassle-free environment called the Judgment Free Zone. All Planet Fitness clubs feature a wide selection of brand name cardio and strength equipment, and provide unlimited fitness instruction with all memberships. Radianse is the leader in providing intelligent solutions that automatically integrating an ever expanding list of data sources into real-time actionable intelligence. By providing answers to the “Five W’s”, Radianse is able to assist today’s dynamically changing industries in areas ranging from location awareness, patient satisfaction, inmate rehabilitation, safety, customer service, to green initiatives in the fitness industry.